Alexander Symonds provided a free site appraisal and land division services to Advanced Development Group Solutions for their iconic medium-density development in the fast-growing Prospect community. 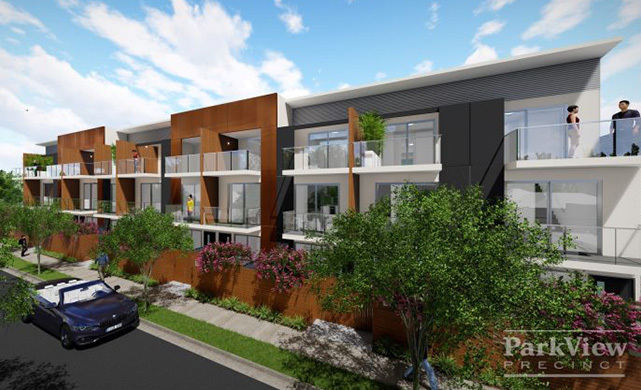 Property developer Advanced Development Group Solutions (ADGS) were looking to find ways to maximise the potential of their current development site in the growth suburb of Prospect, South Australia. For the 22 lot, three-storey townhouse community development, ADGS required expert assistance with key project decisions, including what type of land title best suits their project, dealing with government agencies and working alongside other consultants to achieve tight settlement deadlines. Expert guidance and advice required. Maximum return on investment potential. Any issues needed to be identified as soon as possible. Alexander Symonds reviewed the site on behalf of ADGS to identify any issues or potential risks before taking any further steps. Equipped with the right information, ADGS moved forward with developing the land making the best use of their land. Alexander Symonds managed the land division process on their behalf, working with external agencies to ensure timely delivery of the project. Requirements, fees and risks were identified early on. Our team managed the land division process on behalf of the developer from start to finish. We worked with external agencies on behalf of the developer to streamline the process. Topographic and contour surveys were completed for accurate design of the development. 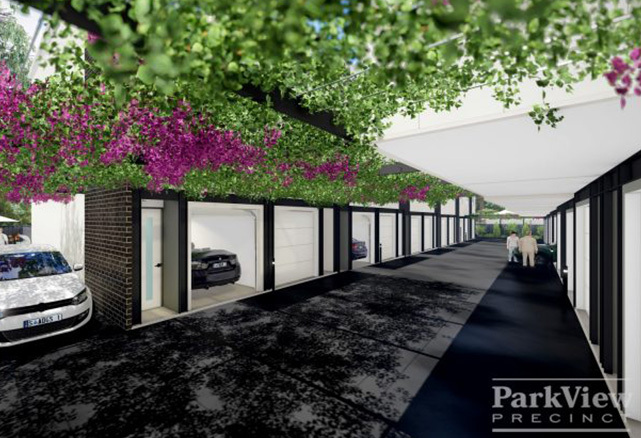 With help from the experts at Alexander Symonds, ADGS had confidence that the ParkView Precinct development could proceed knowing that any potential issues had been identified and the land division process was being handled on their behalf. 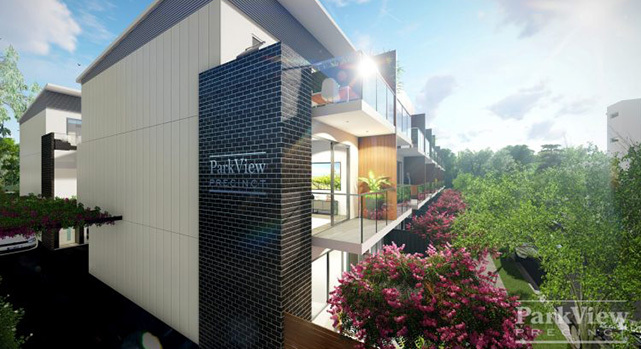 ParkView Precinct is now an iconic medium-density development in the fast-growing Prospect community. Alexander Symonds project-managed the entire process for a seamless and stress-free experience. Alexander Symonds guided ADGS throughout the entire process, advising when client actions were required at the various stages. Timely settlement achieved to allow ADGS to realise the full potential and profit of their development. Alexander Symonds have since been engaged to do property subdivision for all our medium to high-density residential development projects for over three years now. I find Alexander Symonds to be an ethical surveying consultants company with pro-active, expert knowledge and experience to subdivide property on a larger scale. When doing our due diligence on potential development sites, they provide expert insights and advice about the better use of the land which gives us confidence when negotiating large property deals. They continue to meet our expectations every time and we have no hesitation in recommending them to our private clients in property subdivision. Do you have an upcoming residential property development project? Contact our expert team at Alexander Symonds for a free quote and site appraisal.